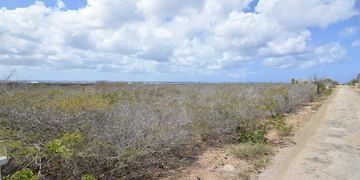 This building lot is located at the hill of Santa Barbara, at a quiet location of kaya Aleksandrit with great possible views of the Caribbean sea and klein Bonaire. 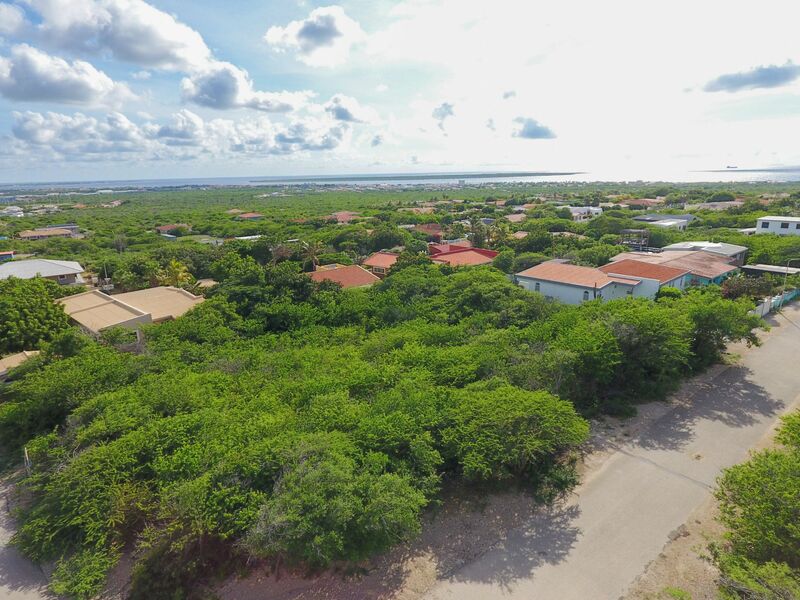 Design your private home or villa and enjoy the popular but tranquil area of Santa Barbara. 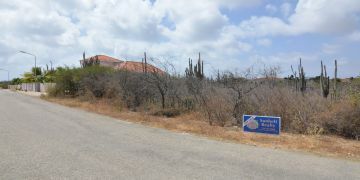 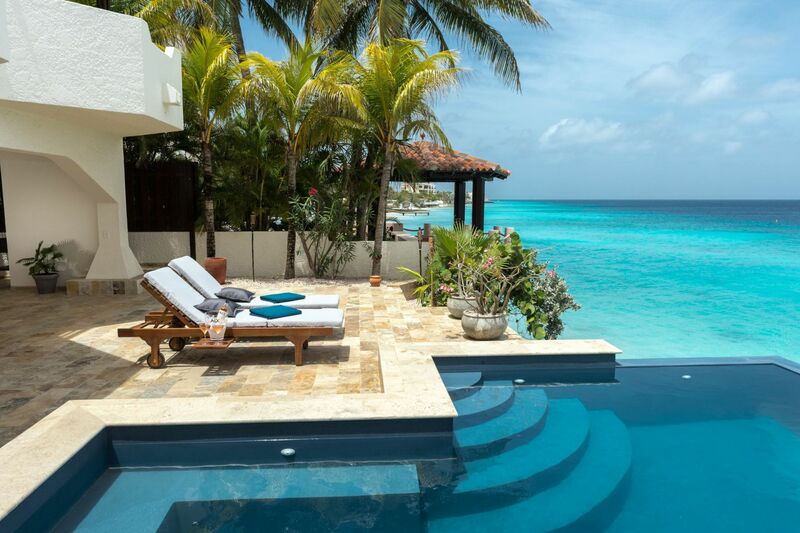 Located only 8 minutes by car to the center of Kralendijk, on the hill of Santa Barbara.